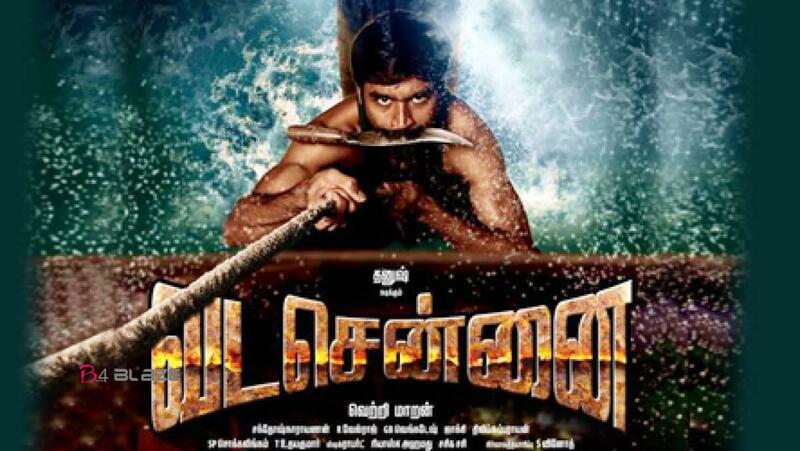 Vada Chennai is an upcoming Indian Tamil language action crime film written and directed by Vetrimaran. 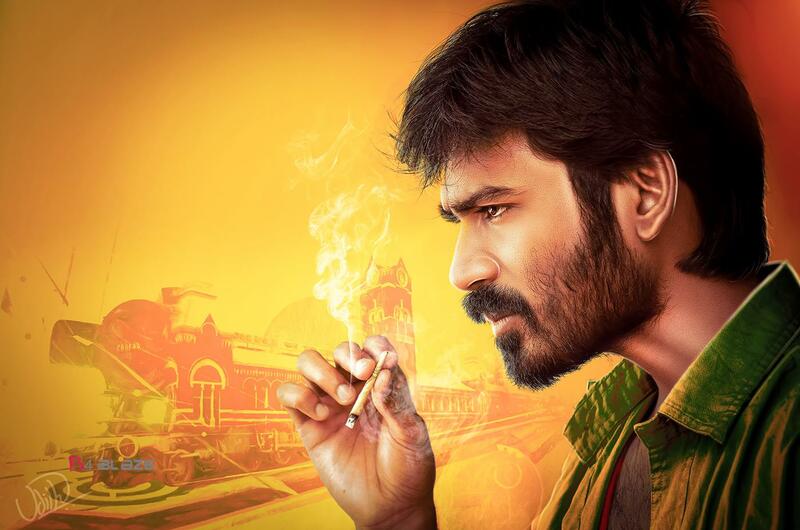 Dhanush plays the role of a amateurish carrom player. 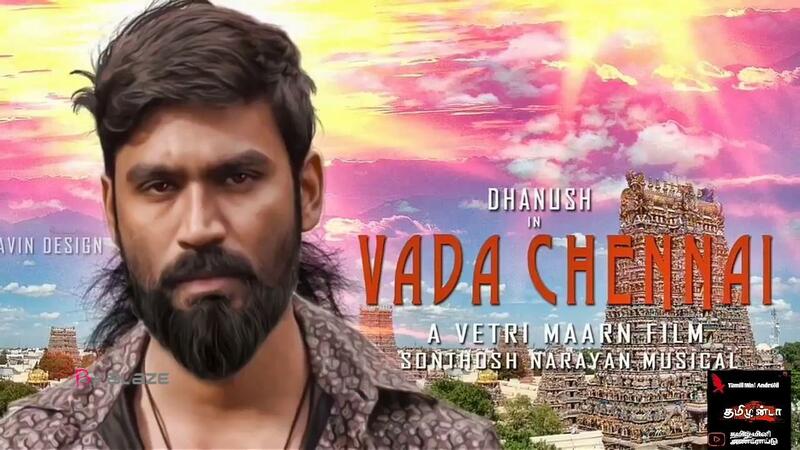 Produced as a trilogy by A. Subaskaran’s Lyca Productions and Dhanush’s Wunderbar Films with Vetrimaran’s Grass Root Film Company, it features Dhanush in the lead role with Samuthirakani, Aishwarya Rajesh and Andrea Jeremiah in other key roles. The film had been in the news since late 2009 with an official announcement only made in November 2011 that the filming would commence by March 2012. After being temporarily shelved, the film re-materialised in May 2015 with a new cast; production started in June 2016, ending in February 2018. The film has collected Rs 1.35 crore in Chennai in just two days. On the opening day, the film earned Rs 82 lakh, while it minted Rs 54 lakh on the second day. Chennai city is considered, Vada Chennai has grossed around ₹3.07 crores according to Behindwoods Box office report. 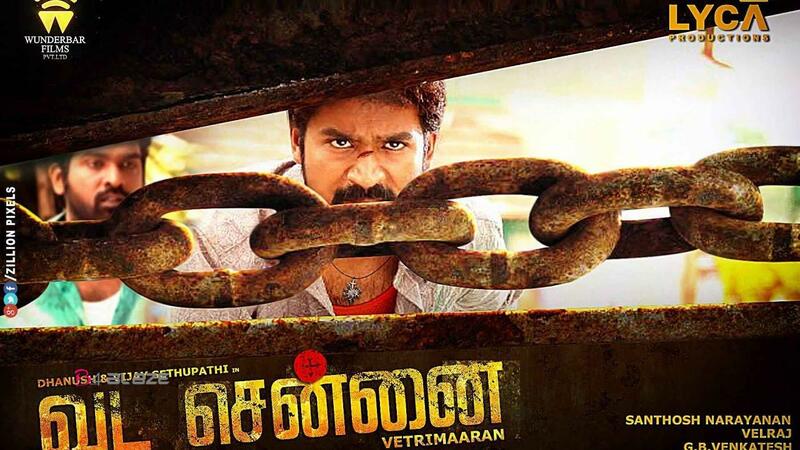 It must be noted that this Dhanush starrer is ‘A’ rated which means it is not a go-to film for the family audience. The film performing so well in spite of all that is a very good sign for the trade. Vada Chennai opens with a murder, but we do not see the murder or the victim. Instead, we get a blood-stained sickle and a conversation between the murderers. These are Guna (Samuthirakani), Senthil (Kishore), Velu (Pavan) and Pazhani (Dheena). The guy they have killed is a big shot gangster and they discuss how they can now take his place. This is 1987. 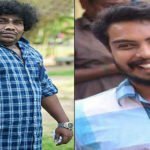 Cut to a year later, and we see that the four men have become rivals – Guna and Velu on one side and Senthil and Pazhani on the other. 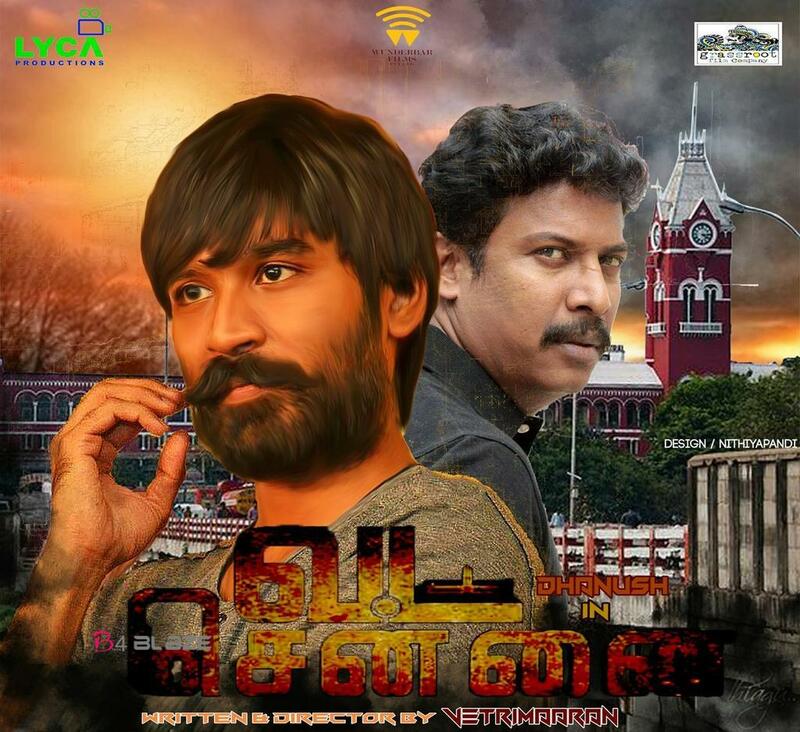 The action then shifts to 2000, when we are introduced to Anbu (Dhanush), who is remanded to prison for a minor scuffle with Guna’s henchman Siva (Pavel Navageethan). To save himself from Guna’s gang, which controls one block of the prison, Anbu gets closer to Senthil’s gang, and even earns the trust of Senthil. Meanwhile, the narrative keeps shifting a few years back and forth – to 1991, when Anbu meets Padma (Aishwarya Rajesh), an intrepid local girl, who he falls in love with; to 1996, when Anbu accidentally commits a murder that makes him indebted to one of the gangsters; to 1987, when we get the story of Rajan (Ameer), the leader of the fishermen, and Chandra (Andrea Jeremiah), and finally, to 2003, when Anbu is forced to stand up for his people and take on both Guna and Senthil. 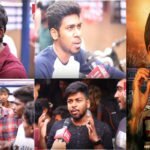 This sprawling nature of the narrative and the various events that impact the lives of the numerous characters make Vada Chennai truly an epic (Santhosh Narayanan understands this and comes up with a score that is grand). Vetri Maaran’s rich detailing, be it the life in the prison or outside of it, helps us become a part of the story. Anbu is the protagonist, and gets the meatiest scenes. And Dhanush, in a role that has shades of the characters he played in Pudupettai and Aadukalam, gets some whistle-worthy masala moments, but like he did with Polladhavan, Vetri Maaran makes them organic and in character rather than empty heroism. The director ensures that the other characters have their moments. That said the film does lack the hard-hitting quality and the moral weight (there is a sub-plot about the politician-corporate nexus driving people from their land, but it isn’t forceful enough) of Vetri Maaran’s previous film, Visaaranai. And the film doesn’t break new ground in the gangster genre. The plot points do have the elements that we associate with most gangster films – a reluctant hero, rivalry among gangsters, scheming politicians who use these gangsters for their own benefits, a femme fatale, violence that makes us flinch, expletives that shock – but the layered writing and the confident filmmaking ensure that these familiar aspects feel fresh. CBFC requesting that I cut scene highlighting cow: Malayalam performing artist chief ! Dhanush waiting for Surya’s NGK. 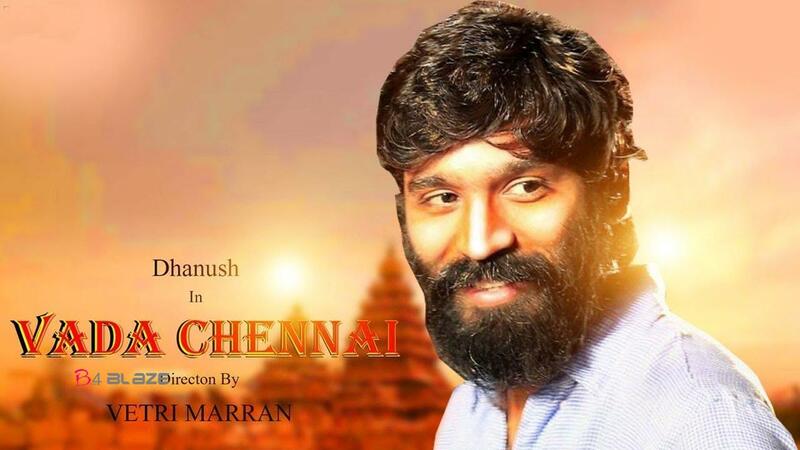 Because……..
Dhanush releases teaser of his Hollywood debut, video gains over 1.3 lakh views ! From Struggling With English to Cracking the IAS: A Village Girl’s Incredible Journey!